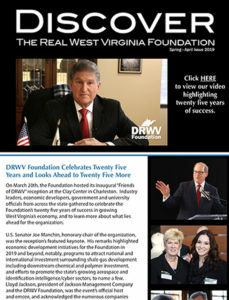 Sara Dearing has served as executive director of the Discover the Real West Virginia Foundation, Inc., for nineteen years. During her tenure, Ms. Dearing has organized dozens of trade missions both at home and overseas which have resulted in approximately $2.5 billion in investment and thousands of new jobs for West Virginia. 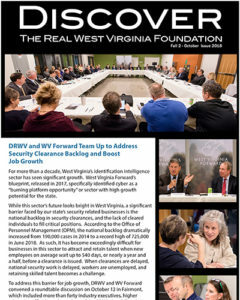 She has also developed and organized numerous economic development based forums and conferences focused on providing West Virginia businesses with the resources they need to grow in today’s global economy. 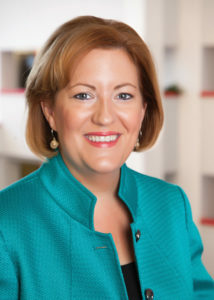 Prior to her position as executive director, Ms. Dearing was an adjunct faculty member in the political science department at Marshall University. Ms. Dearing earned an undergraduate degree in International Relations and a graduate degree in Political Science from Marshall University, and is a 2015 graduate of the FBI Citizen’s Academy.